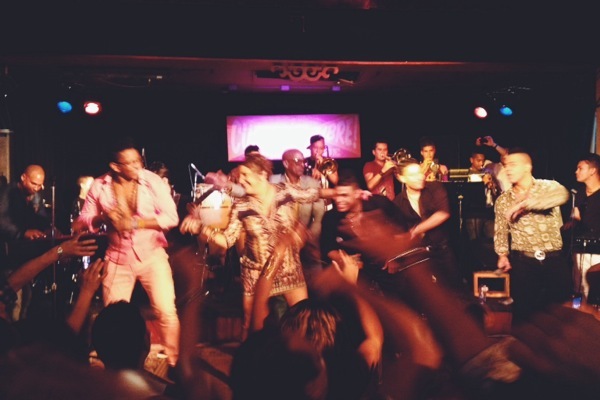 Leonel Limonta and Azucar Negra performed to a packed house last night at Lula Lounge in Toronto. 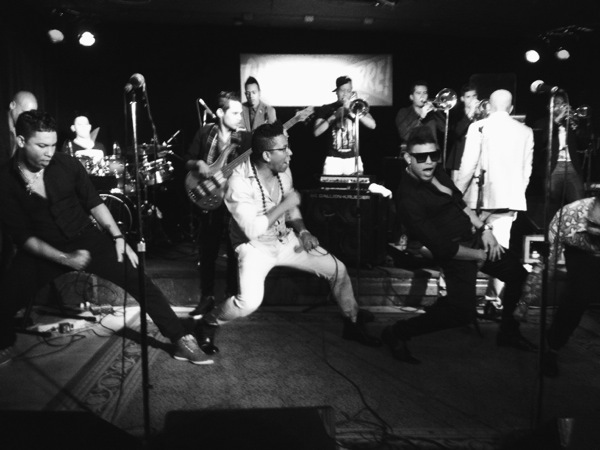 They were high-energy in pure timba style, and also joined on stage by Tania Pantoja for a few pieces. The group was on their way back from the Vancouver Cuban Music Festival that took place October 16-19. Although I had a long car ride down from Ottawa to attend the concert, it was definitely worth the effort. The concert last night was the best I've seen of Azucar Negra. 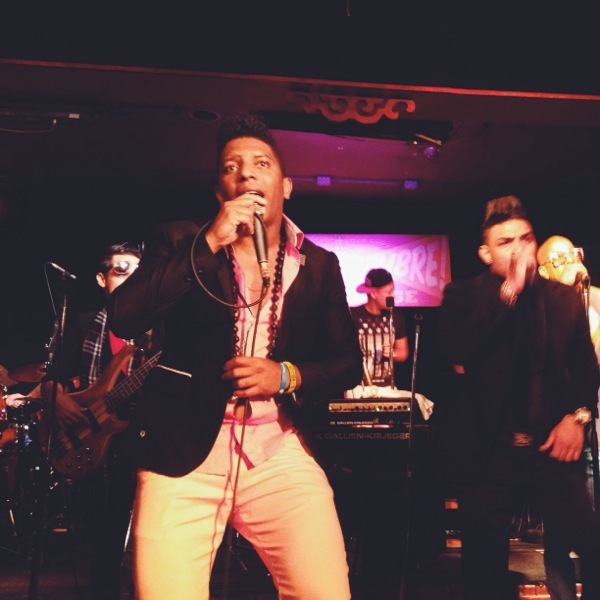 Limonta has been in the industry for years, writes all of the group's songs, and previously worked with and produced for Bomboleo, Isaac Delgado, Charanga Habanera, Los Van Van, and well, pretty much anyone who is anyone. I last saw Tania perform on Valentine's Day at the Teatro America in Havana; her voice and energy still amaze me! I realized last night that even if I've seen a band play in Cuba, the energy of the group combined with the energy of the crowd, is often better at home than in Cuba! The band is stoked to be on tour, the audience is enthused to see a Cuban band live. All this to say, next time your favourite Cuban band come to town, even if you've seen them play in Havana, don't miss out! Plus, the only way we can get folks to keep coming back, is if we support them in numbers with our attendance. Gracias por venir!